The Swing Fling is coming July 8th to Delray Beach! Join us for a sultry and sophisticated evening of live jazz, beautiful ladies, juggling and comedy that hearkens back to the days of vaudeville. 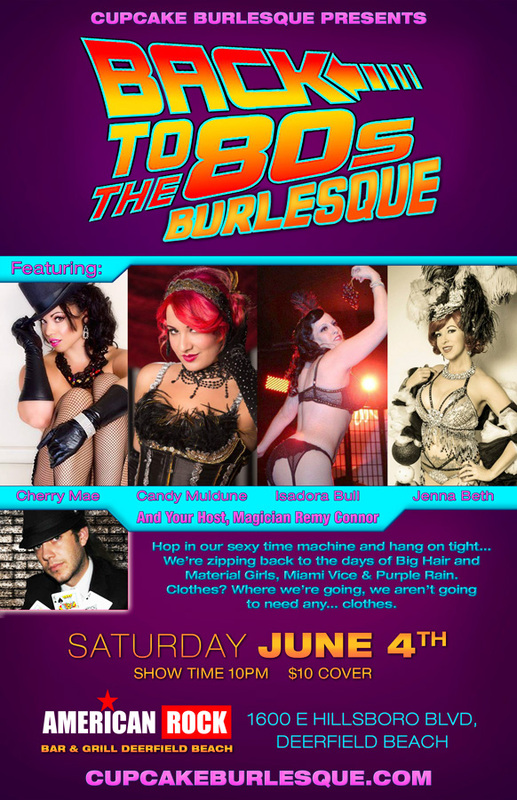 Featuring the ladies of Cupcake Burlesque and starring the lovely Miss Jenna Beth, The Fabulous Francean Fanny and the always vivacious Miss Cherry Mae. 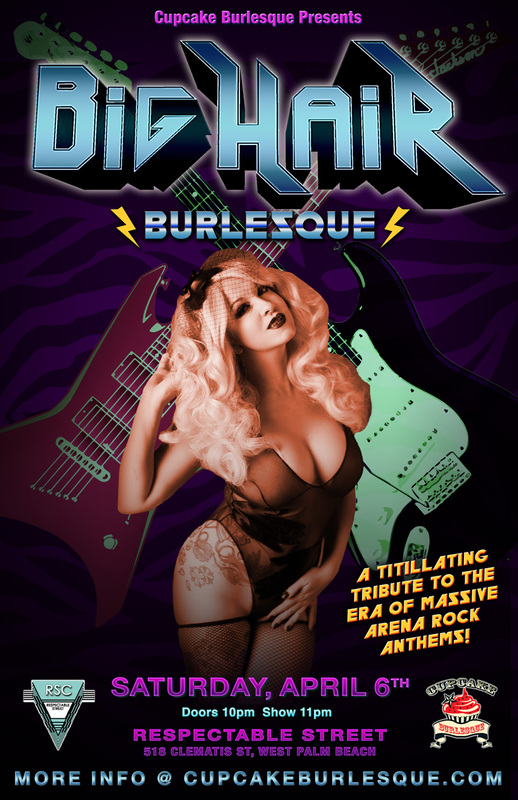 Hosted by the irreverent Patrick P. Smash and featuring Sideshow performance by the mesmerizing Ian Michael. Live music by Tchaa.